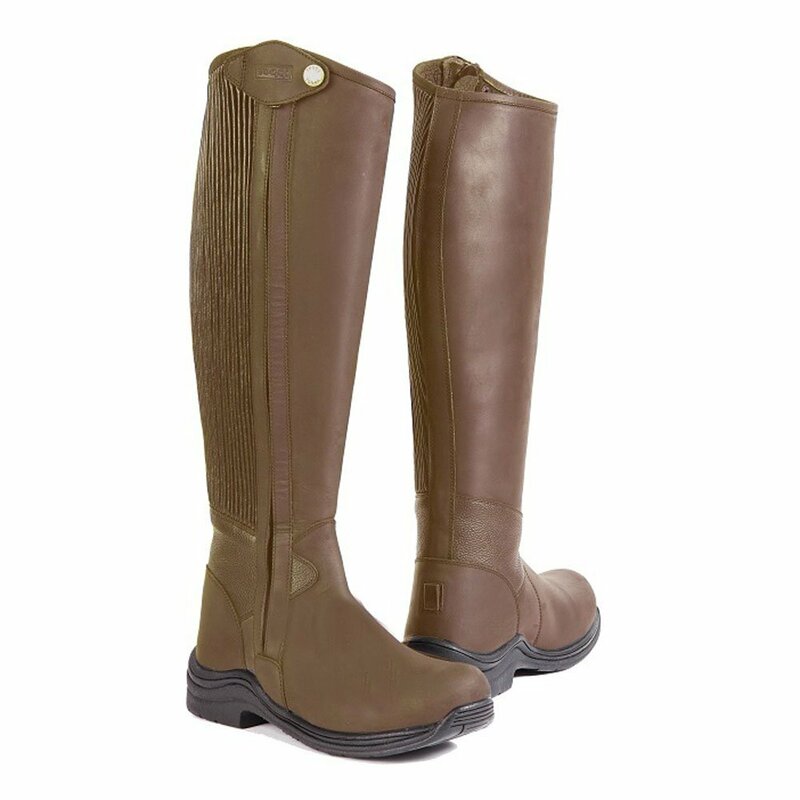 The Toggi Quest Riding Boot is a stylish country boot that's ideal for use both on the ground or in the saddle. The Toggi Quest Boot is made from oily nubuck and cow milled leather with an elasticized quarter panel to ensure a close, comfortable fit. The full length YKK zip makes the boot super easy to get on and off. The dual density sole unit comprises of a durable thermo rubber abrasion resistant outsole for secure grip and a shock absorbing PU midsole which provides you with many hours of unsurpassed comfort, support and performance.